© 2017. All Rights Reserved. 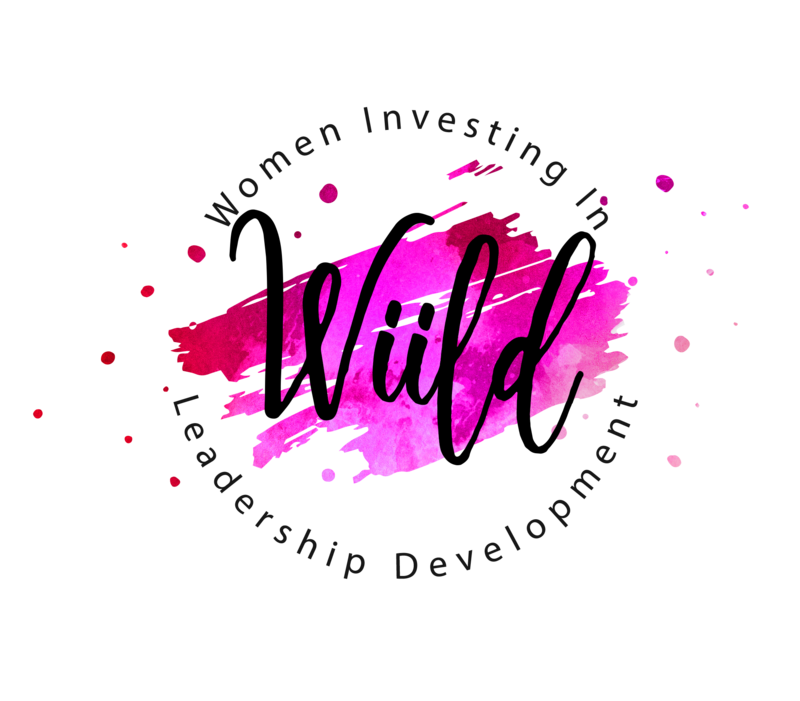 Wiild Group, LLC.